Bringing 2 very different perspectives to the world of pinball. Martin knows all about tournaments and how to get high scores quickly as well as a love of solid state machines. Ryan knows all about the inner workings of machines and how to go deep into the rules and has a love of new machines. 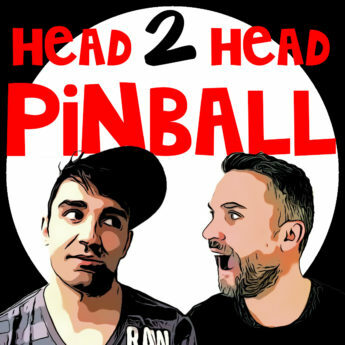 Together they cover all you need to know including the latest news in the pinball world. Listen each week to our podcast, watch pinball streaming and let us know how wrong we are. You can subscribe to us, which usually means episodes will automatically download to your mobile device.